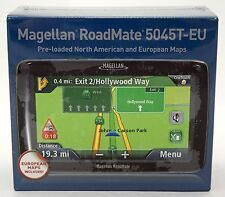 Magellan 7771T-LMB RoadMate 7" GPS with Traffic, Bluetooth & FREE Lifetime Maps! Trending at $49.95Trending price is based on prices over last 90 days. 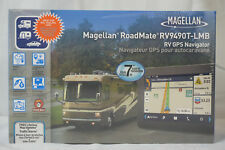 Magellan RoadMate RV 9365T-LMB Portable GPS Navigator System 7"
Trending at $40.24Trending price is based on prices over last 90 days. Trending at $67.45Trending price is based on prices over last 90 days. 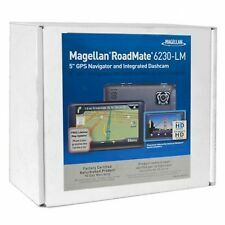 New ListingMAGELLAN ROADMATE 5230T-LM GPS free lifetime maps and traffic. Trending at $35.99Trending price is based on prices over last 90 days. This page was last updated: 24-Apr 18:28. Number of bids and bid amounts may be slightly out of date. See each listing for international shipping options and costs.